Jaundice is a common and easily diagnosed condition in newborns caused by elevated bilirubin levels. 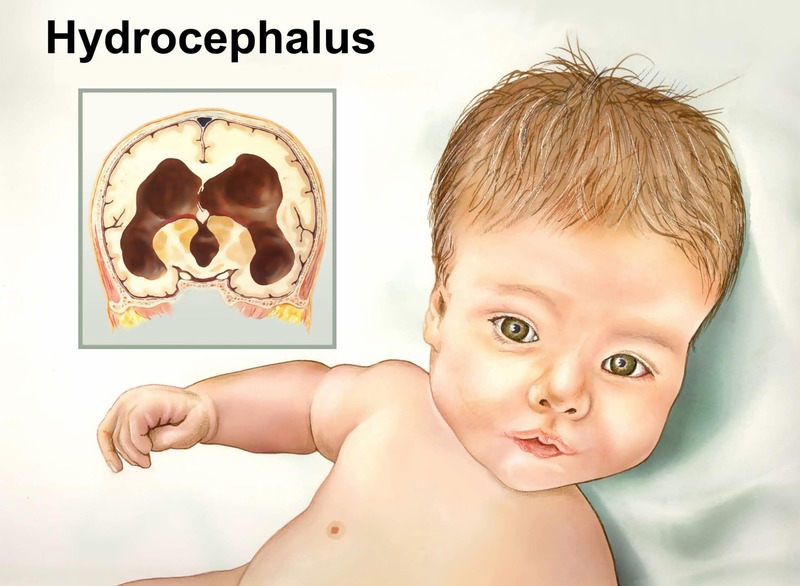 If jaundice is not properly handled, it then leads to kernicterus, a dangerous and permanent form of brain damage. Doctors can conduct diagnostic testing to determine a child’s bilirubin levels and take appropriate action depending on when jaundice first appears. They can treat jaundice using phototherapy, blood transfusions or by treating any underlying causes such as infections. Because jaundice is so easily diagnosed and treated, kernicterus is highly preventable. In this video, Reiter & Walsh, PC attorney Euel Kinsey covers the basics of jaundice, hyperbilirubinemia and kernicterus. Hyperbilirubinemia: It’s a ten-dollar word which means that newborns often have an elevated bilirubin level. This, once detected, is easily treated by ultraviolet light treatment. Unfortunately, if that elevated bilirubin level isn’t detected, and if that child isn’t treated, it can lead to a very serious, lifelong condition associated with kernicterus. Kernicterus can cause permanent neurologic damage to the child with lifelong consequences.